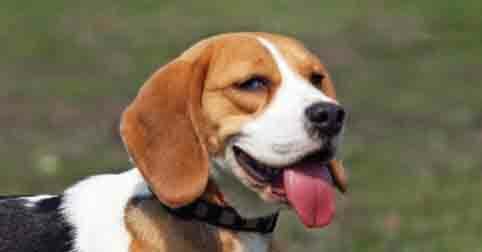 Dog Breed Training Profiles | Page 2 of 6 | Dog Training With Canine Perspective, Inc.
Like with most hound dog breeds, Beagles can be difficult to train. But keeping them structured can help prevent destructive behavior. 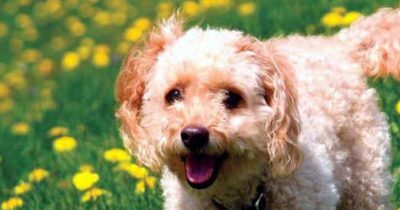 With their high level of intelligence and eagerness to please their, Cockapoo training is typically not a difficult task. 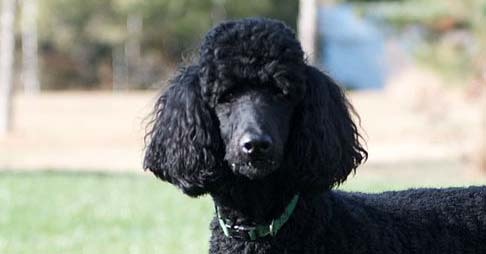 This breed's high-energy lifestyle requires a lot of attention from their owners. To help set the stage, it's best to start training early. 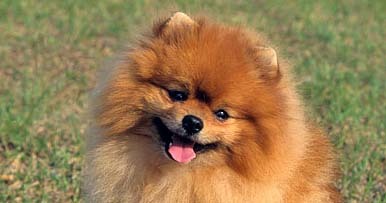 The biggest Pomeranian training challenge you'll likely face is house breaking them. 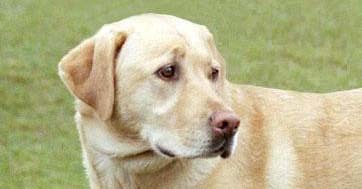 Although they can be vocal, they're not aggressive dogs. 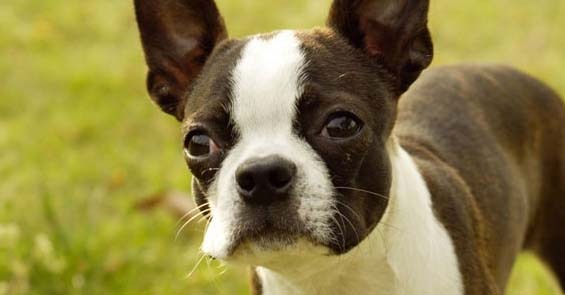 Boston Terrier training will help curb bad behaviors that can easily be picked up through play and exercise. Potty training is also helpful.